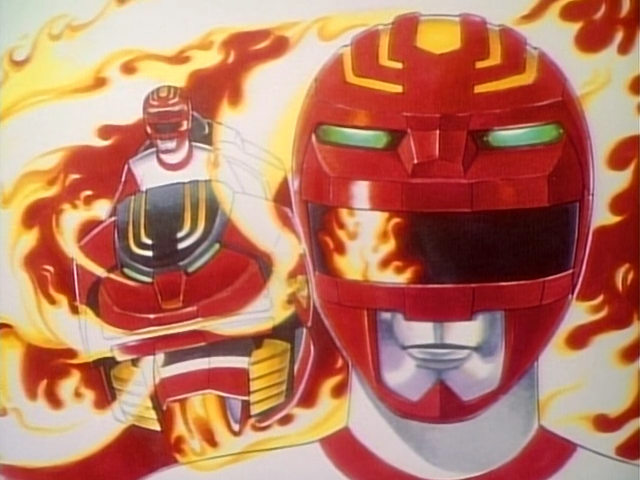 This episode is just weird. The only redeeming thing is Kubota. 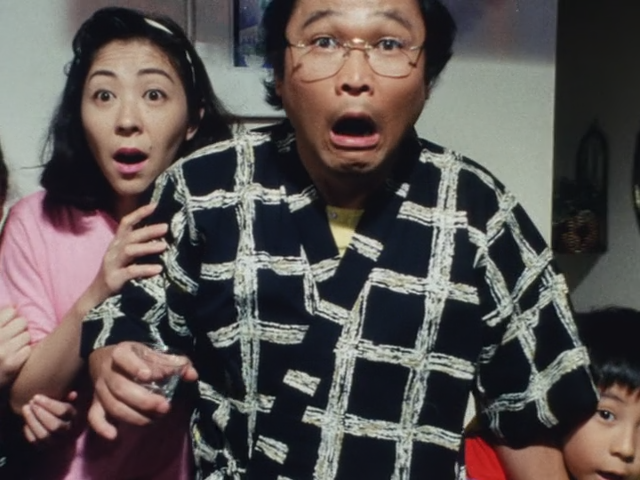 There’s also that guy from Dairanger, but he does nothing but provide comic relief in an episode that’s already entirely comic relief. Also we continue the trend of Ohranger getting a new weapon out of no where with no buildup or previous mention whatsoever. All hail the mighty Ole Bazooka! 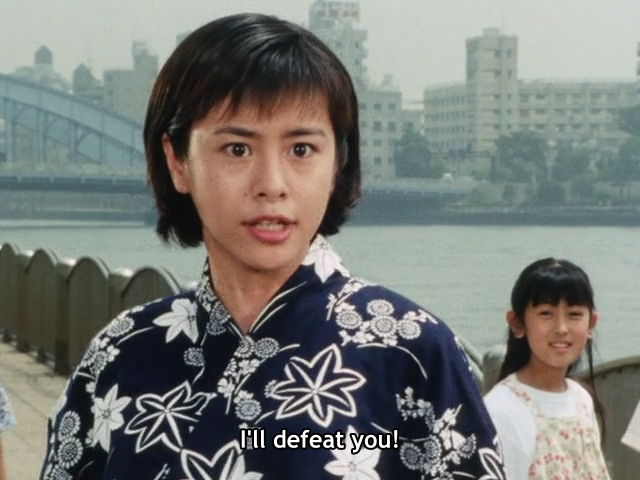 It’s like Toei asked Inoue for a script, and he accidentally gave them his fanfiction instead. There is a point where we needed to stop and we have clearly passed it. But let’s keep going and see what happens. 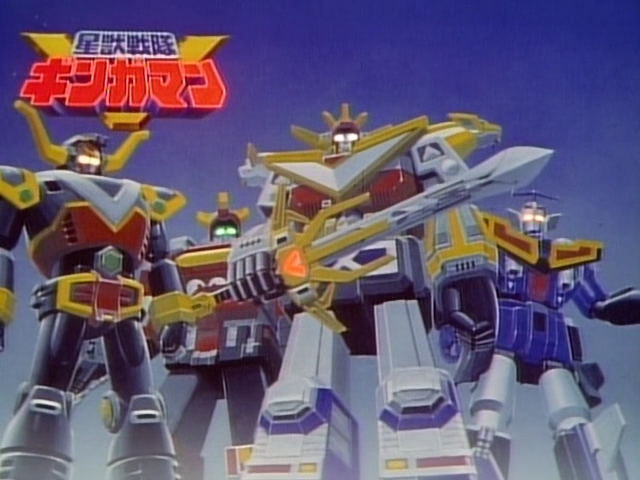 No TOQGer this week, so we’ll just have to make do with a different Kobayashi show.